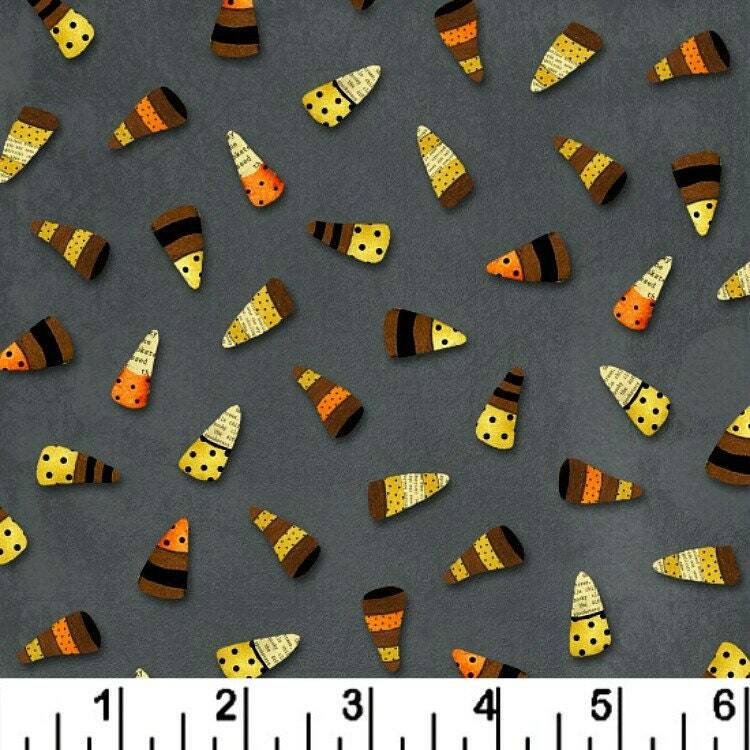 One-and-Three-Quarter Yard (63 inches) -Tossed Candy Corn in Grey - from the "Cheeky Wee Pumpkins" Collection by Studio E Fabrics. Cute, not-too-spooky Halloween print for a quilt, placemats, table runner or wall hangings. This Candy Corn fabric would make perfect borders, binding or back for a quilt made from the above charm squares! 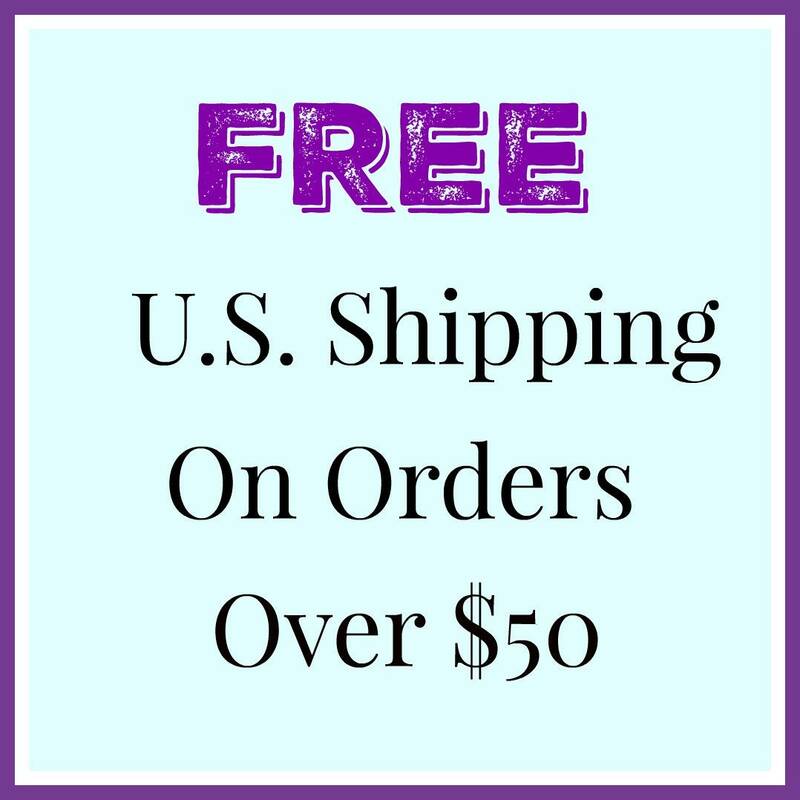 100% cotton; quilt and fashion weight.